The Uniden Bearcat BCD536HP HomePatrol series base/mobile scanner with Wi-Fi is super simple to setup and operate. Keep up to date with all the latest happenings in your area with the BearCat BCD536HP base/mobile station scanner. BearCat's BCD536HP scanner is a two-in-one unit. The BCD536HP can be installed in your vehicle with the enclosed mounting bracket and hardware or setup as a base station scanner. The choice is yours. Programming the BCD536HP is simple, just turn it on, set the time, and enter your location the scanner will automatically download RF frequencies within a 20 mile radius of your zip code. For extended range connect the BCD536HP to your GPS unit for location acquisition and you'll be able to pull signals in from as far as 50 miles away! 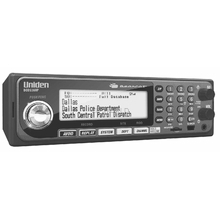 Uniden's digital TrunkTracker V quickly Scans APCO 25 Phase 1 and Phase 2, Motorola, EDACS, and LTR trunked systems, as well as conventional analog and P25 digital channels. You're assured of capturing all of the available Talk Group ID's in your locale. The BCD536HP can instantly access over 10,000 police, fire, ambulance, business, utility, and other agencies including NOAA weather channels depending upon RF station density in your particular area. This BearCat scanner can save your favorite channels, avoid frequencies, record and replay transmissions with complete ease. Uniden ships a preconfigured SD card with USA and Canada frequencies preprogrammed. Weekly update are available via Uniden's Sentinel software and USB PC connection. BearCat scanners are built to allow you more time for listening while spending less time configuring and maintaining your scanner. BearCat's BCD546HP will keep you in touch without hassle, you don't have to be a computer technician to listen to the action! Download the latest PC software for you BCD536HP from Uniden and keep your firmware and Sentinel up to date. The BCD536HP is an innovative new base scanner from Uniden incorporating HomePatrol's easy to use features into a home base/mobile scanner. 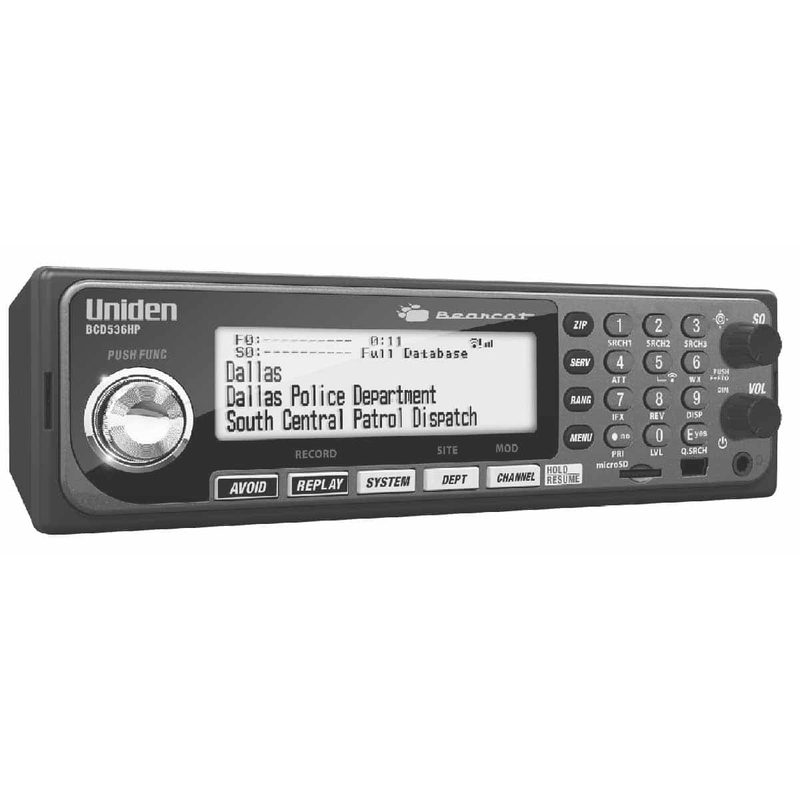 The BCD536HP also features GPS connectivity, large LCD display, Close Call RF capture and a Wi-Fi feature that lets you use the Uniden Siren App on your smartphone or tablet to access your scanner from anywhere in your home or vehicle. 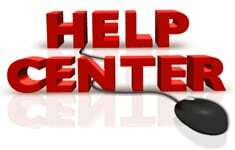 For the latest information on setting up and programming your new Uniden Bearcat BCD536HP be sure to visit the Uniden support center. The BearCat BCD536HP keeps you in tune with local news, weather, EMS, and government radio channels. Stay informed and be prepared with a BearCat scanner!